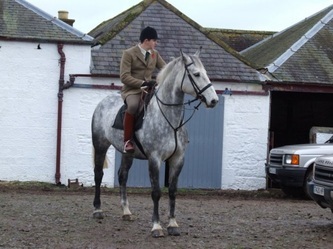 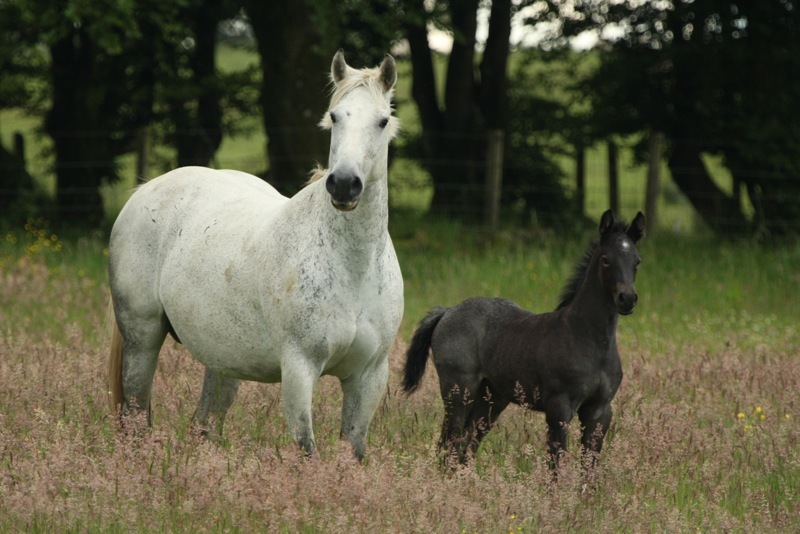 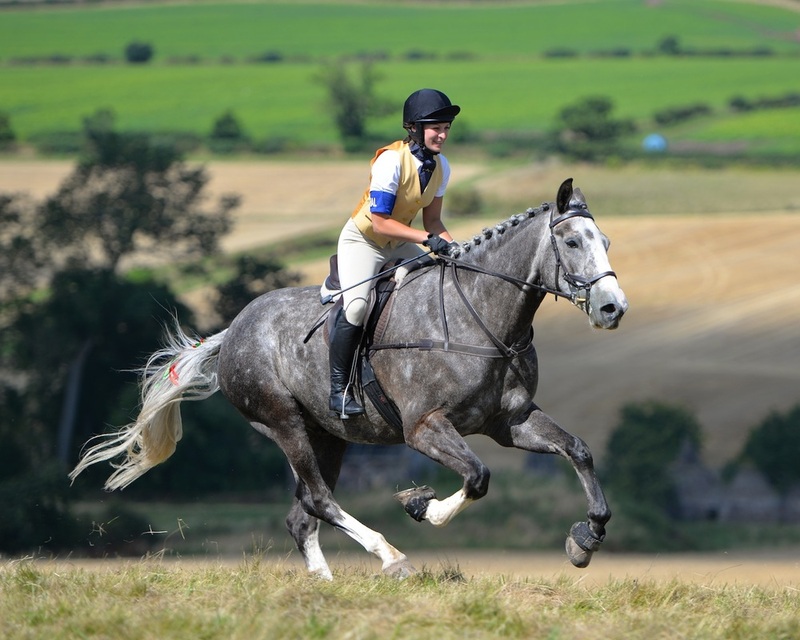 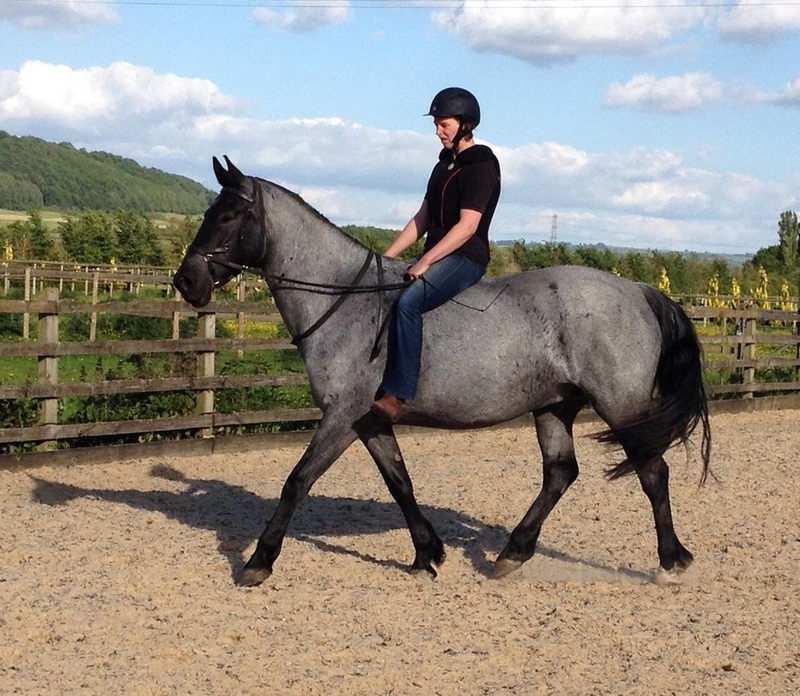 This impressive grey mare has been Mark's much admired hunter for the 2006 and 2007 seasons however her pedigree is packed full of international showjumpers and Grade A's. She is by Cruz Forever (Cruising) out of a mare by Goldchain (Goldhills). 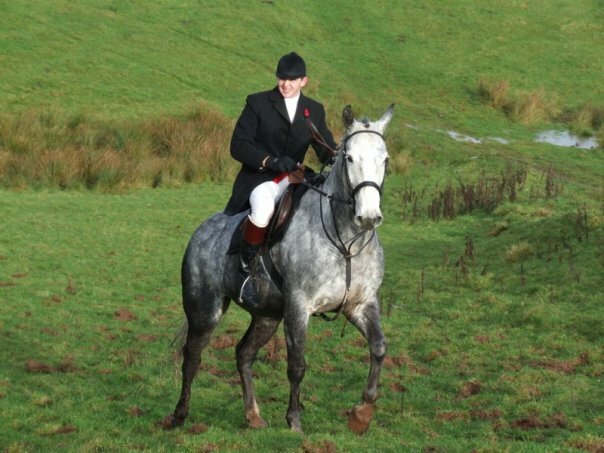 Lack of time to justify a dedicated hunter meant that Ellie joined the broodmare band and thrived in her new job. Her first foal is now competing successfully affiliated and much admired. 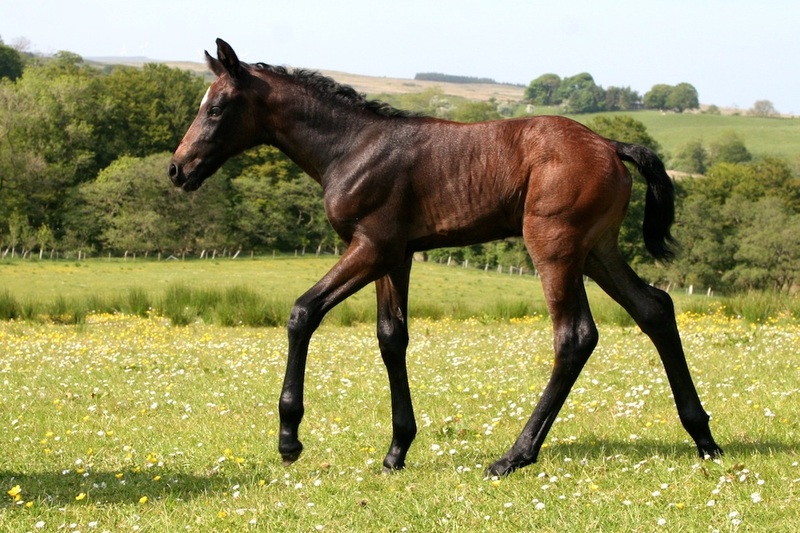 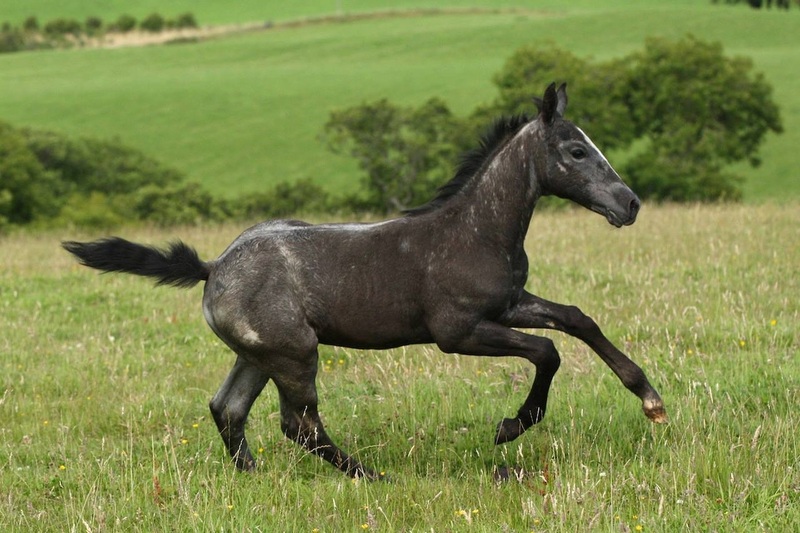 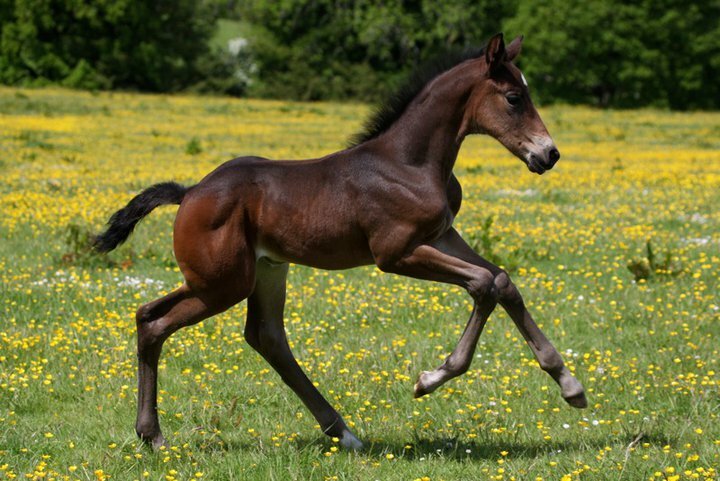 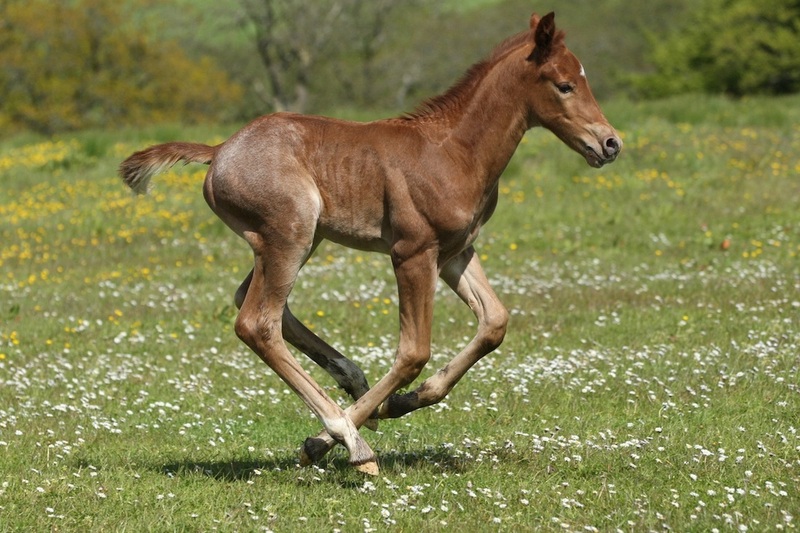 Her foals by Arrayan Numa are strong, athletic, striking and superb examples of a Criolllo Sportshorse. 2009 - Chamfron Kukri, chestnut (grey) colt by Echo Gold. 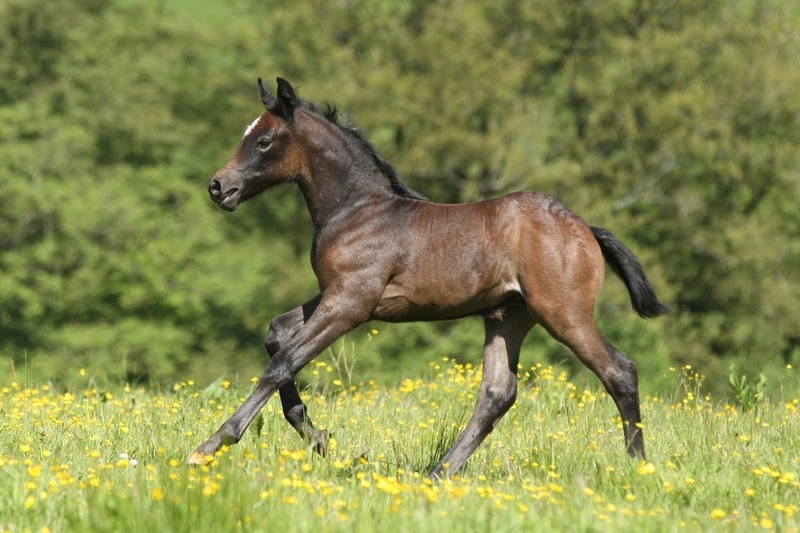 2010 - Chamfron Wakazashi, bay filly by Wonderfull Van’T Zwaaenheike.